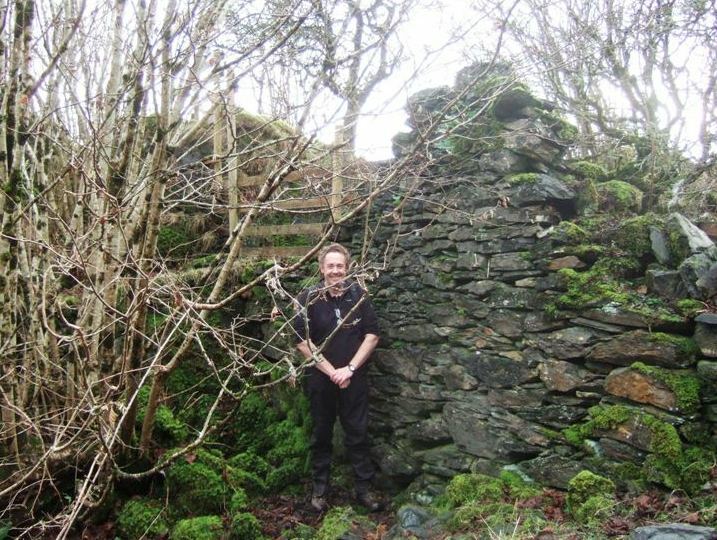 The archaeological walkovers begun in 2013 continued in Kilcheran, where the census showed a large number of people lived before depopulation. 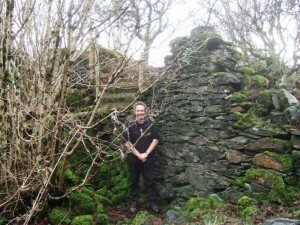 Armed with cameras and GPS, we surveyed the settlements of Dailmhor and Balure. We found the sites of at least eight cottages or farmsteads, discovered the ruins of an unusual building on the shore that looks as if it might have had a maritime purpose, and found an isolated ruin in the woods nearby, just possibly a shepherd’s cottage from when the area became a sheep run after the main settlement was abandoned. We also saw the site of the dun but archaeological records suggest there is little to be seen there now.